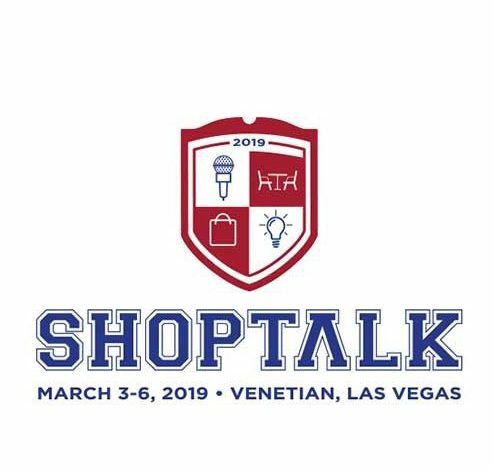 Cappasity is to participate in Shoptalk, Retail’s Best Show, on March 3–6, 2019 in Las Vegas. Everyone who’s anyone is at Shoptalk! 8,000+ individuals attend Shoptalk each year from established retailers and brands, startups, tech companies, investors, real estate operators, media, Wall Street analysts and more. They come to learn, collaborate and create the future of retail with four days of relevant content, curated meetings, productive networking and facilitated social engagements. Cappasity brings an in-store browsing experience to online retail through interactive 3D images. Cappasity users see higher conversion rates, fewer returns, and fewer customer inquiries. © Copyright 2015-2018 Cappasity Inc. All rights reserved. The world of 3D, AR & VR is changing fast! At Cappasity, we’re on a mission to make 3D, AR & VR experiences accessible for everyone, everywhere. There’s a lot going on and we’re constantly breaking new ground. Sign up to our mailing list and be the first to get the latest news and updates in this exciting space.